Good evening! A super quick post tonight as I am completely knackered and afraid I might fall asleep on my keyboard (which could make for a very bizarre post...). 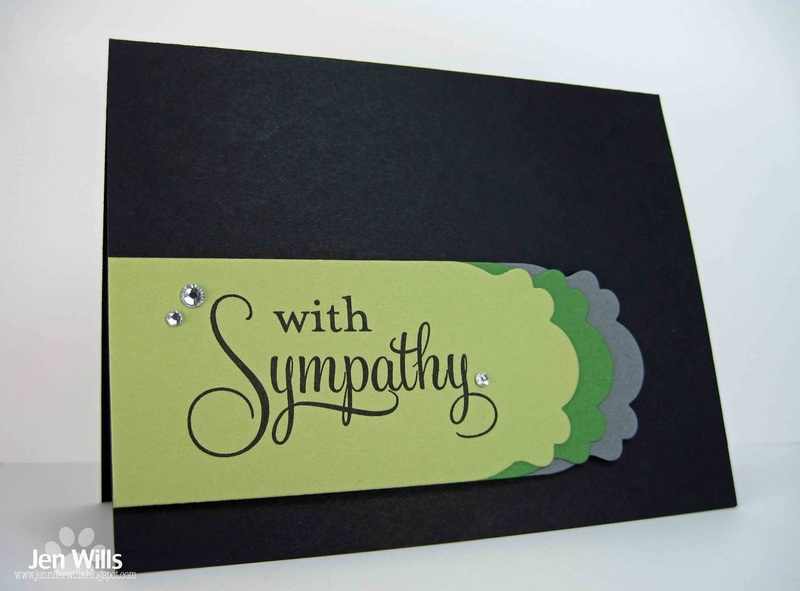 I had a tough time with these two greens so I went very simple for my card. Not sure if it's too simple to even count for the competition but I like the crispness of it. Good night for now and I'll be back tomorrow! I was lucky when I was growing up to spend a month every summer at Camp Farwell in Vermont. I met people from all over the world and still count some of them among my closest friends. Time spent there definitely made for a happy summer! Do you have any summer camping memories? 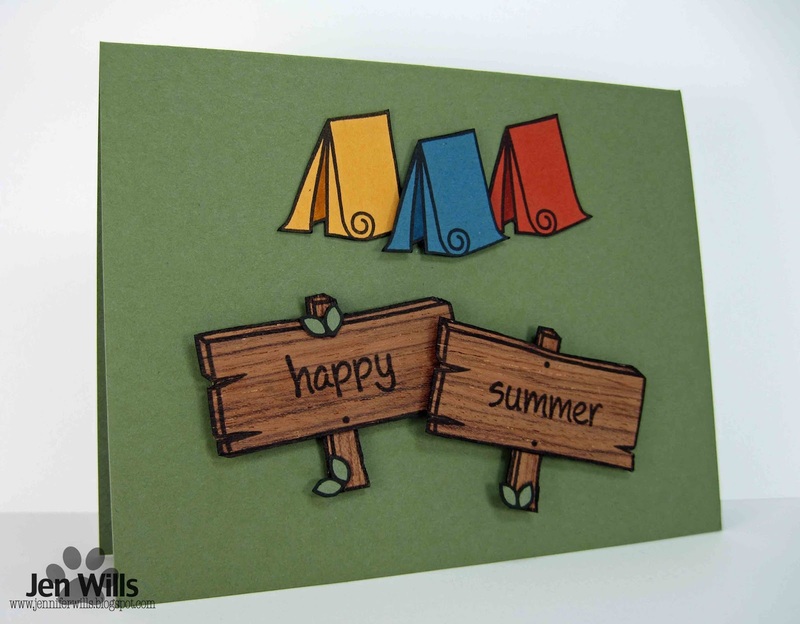 Go check out the CASology blog to see what the word camp inspired in the rest of the DT and then play along with us! Link your creations to the CASology blog and remember that submissions are due by 4pm CST on Sunday, August 4th. Happy Monday, everyone! Yesterday was a very exciting day as Melissa Chipperfield, creator and intrepid leader of CASology, welcomed a baby girl, Bryna Kate! 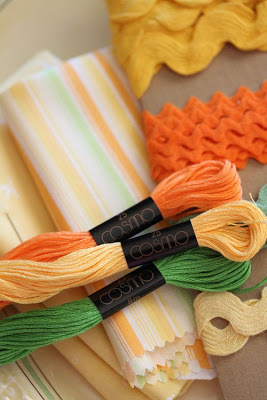 The CASology DT is hosting a baby shower over at the CASology blog. We've all made baby cards and would love for you to make one too, add it to the inLinkz and send lots of love Melissa's way. 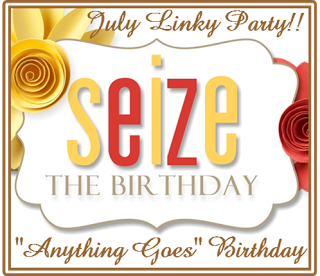 The inLinkz will be open for 3 weeks so everyone has a chance to jump on the welcome wagon! See you over there! 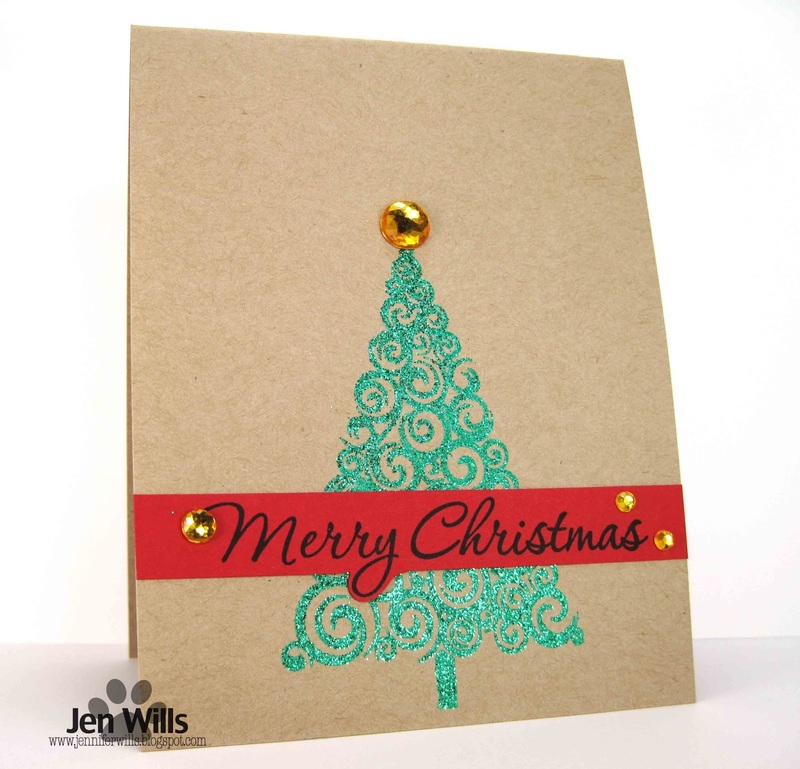 I decided to add to my Christmas stash with this card and am pleased with how quickly this came together and also with how flat it is for mailing. 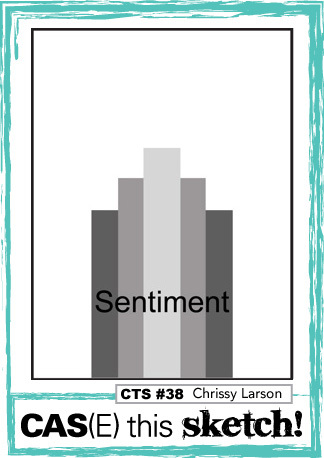 What do you see when you look at this sketch? 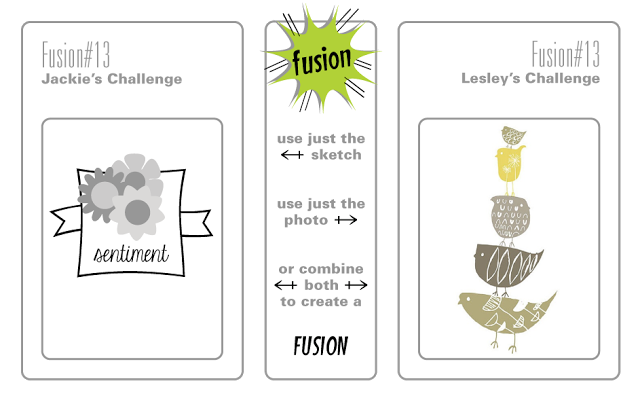 Hop over to the CAS(E) This Sketch page and check out the rest of the DT inspiration and then play along with us! Cardstock: (Kraft) Gina K, (Real Red) Stampin' Up! Hello hello! 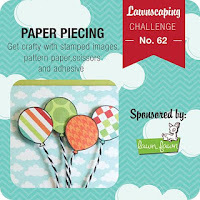 Today I'm playing along with the Lawnscaping paper piecing challenge and the CAS on Sunday kraft and twine challenge. I pulled out some Jillibean Soup papers to piece the lantern and letters and to create the background panel. I embossed the shine marks with white embossing powder and then coloured it with a yellow Copic since my yellow EP was darker than I wanted it to be. 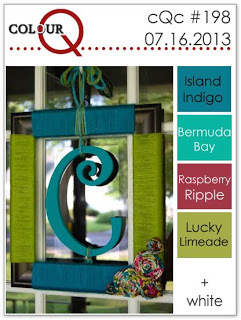 I love the pattern on the lantern and the pop of red in the middle of it. Hope you all are shining brightly today! 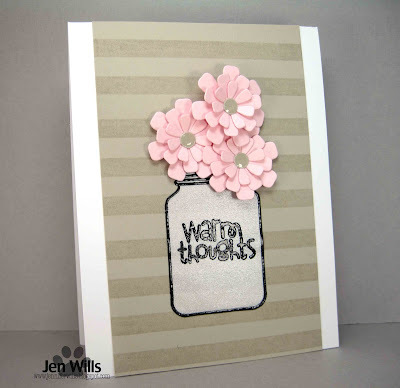 I'm back with my second Play Date Cafe card and yee haw - I used some mist!! LOL! I have quite a number of mists cluttering my shelves but I think I've only used them once that I can remember. I decided to get crazy and try one out today! :D I also used my Corner Chomper for the first time. It was actually a mistaken purchase. I had wanted the regular corner rounder but when I got home I realised it was a decorative corner punch. Doh! Tough to make a return when the store is a four hour plane ride away... Now I'm glad I have it though because I think it's perfect for this card. The Pink Paislee stamp is seeing ink for the first time which is cool. 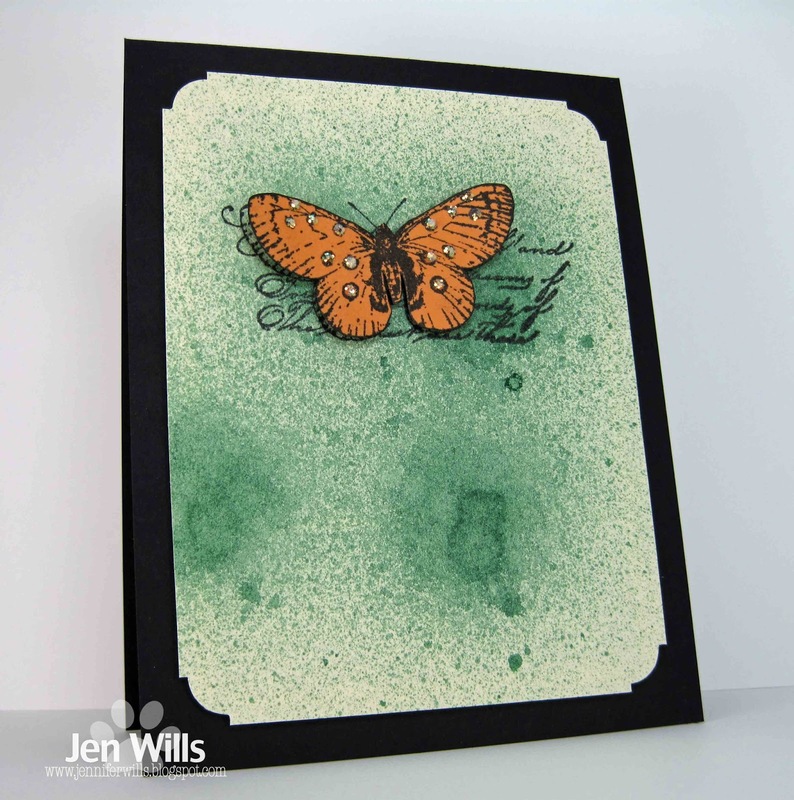 When I won this collection I worried I'd never use it as it's far more shabby than my usual style so I'm please to have made this stamp work for me. As you can see I really unleashed my quirky brain on the cue word this week. :D I couldn't come up with a pretty design using gold embossing powder which was my initial idea. So I thought about the word golden for a while and came up with Golden Arches (McDonald's), golden french fries and the phrase, "You're golden!" (Meaning you're set or good to go). Now if I had a stack of french fries like that in front of me I'd most definitely be good to go! LOL! Not having any fast food on the island (except for one KFC) it was always considered a special treat to have McDonald's while on holidays abroad. Now, time for you to unleash your creativity and show us your stuff. 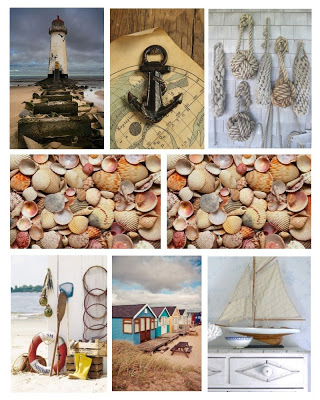 Be sure to check out the rest of the team at the CASology blog and then get to work! 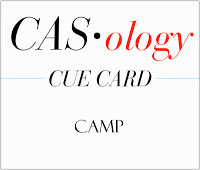 Link your creations to the CASology blog and remember that submissions are due by 4pm CST on Sunday, July 28th. It's been so nice to have some extra time to play in the Craft Cave this weekend. I even managed to make 2 cards for the Play Date Cafe. Usually I have so many challenges that I want to play along with that I only make one card and then move on but I had a couple of ideas for this colour combo so I thought I'd indulge myself for once. 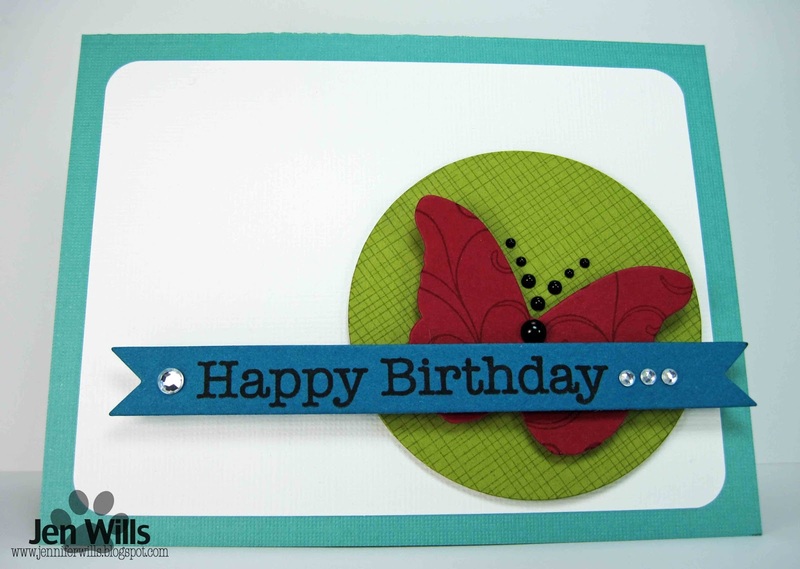 This was my first card and I used some Papertrey stamps for the first time. I was inspired to break these out after seeing Joyce's gorgeous card. I off stamped the flowers in the background and then trimmed and popped up another flower in the front to give a bit of dimension. The flower centre is a Hero Arts stamp as is the sentiment. I thought it needed a little something else so at the last minute I added the twine bow which I think is kind of cute! I'll be back tomorrow with my second Play Date card! Hello and welcome to a new week! I have a 4 for 1 challenge card today. Both the Moxie Fab World and Seize the Birthday are hosting birthday card challenges and one can never have too many birthday cards in one's stash! I used the bright and cheery colour palette from ColourQ and the CAS sketch from the Paper Players to put my card together. I played with some neglected Hero Arts background stamps to add some texture to the circle and butterfly and used gems to create antennae. I love these bold colours together and how they pop off of the white. It totally says, "Celebrate!" to me! Yes, that is in fact an apron and it's made of some weird thin plastic stuff. Not sure what I was thinking but 6 years later it was still waiting patiently in a drawer for me to put it to use. So I took the SOS challenge by the horns and introduced that apron to my Cuttlebug. Above you can see the result. The centres of the flowers are a lilac colour which is why I used this colour scheme but then I covered up the centre with Perfect Pearls so I guess I could make more with different colours. 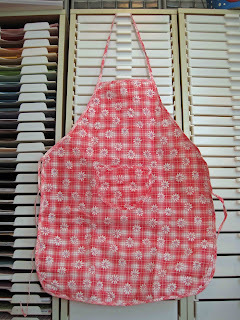 Perhaps a set of repurposed apron note cards! 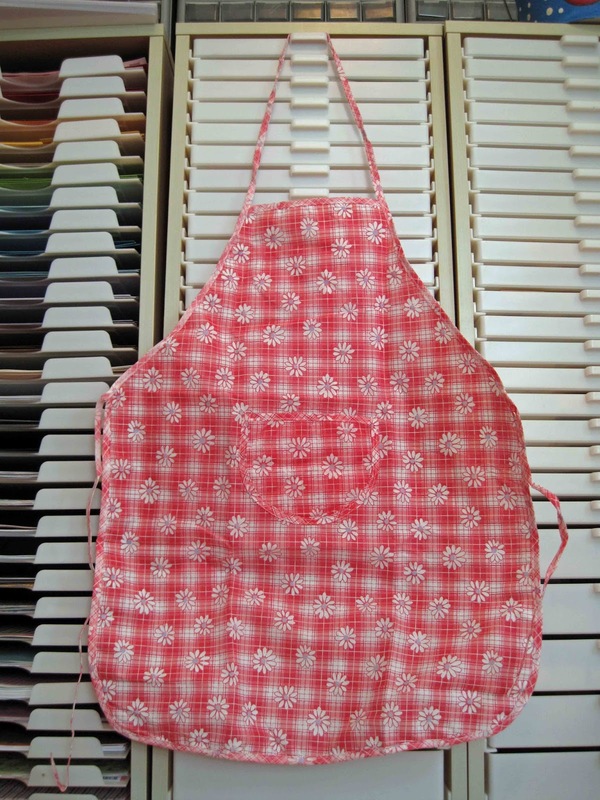 Or maybe I should paper piece (or apron piece?) an apron image with this! Oh the possibilities are endless! Thanks SOS! 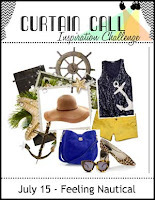 There are nautical themed challenges going on at Curtain Call, PaperCrafts Connection and Simon Says Stamp at the moment and I thought the current Colour Throwdown colours would go along well with that theme. I broke out Paper Smooches' Wicked Nauticool set and did a little stamping and paper piecing. 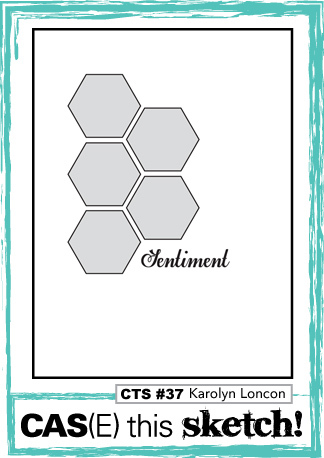 I love the little chain stamp that's included in the set as well as the fun sentiment. 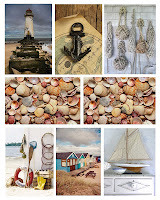 This set will certainly be useful for all the sea lovers around here! Hi there! Today I'm playing along with the current Moxie Fab Tuesday Trigger. 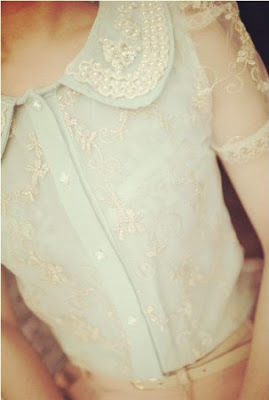 I was inspired by the mint colour and the lace and I'm continuing with my quest to dig into my stash. The paper was bought back in 2007, the lace tape was a gift from Amy Tsuruta last year and the stamps are being used for the first time (by me - they're actually second hand and had lots of love from the previous owner). I feel good about using hoarded stuff but I sure would love to do some shopping! LOL! Every once in a while I'll go fill up a cart at an online store, stare at it wistfully for a while and then close it. I'm determined I'm going to hold out! I was inspired by the colours from the latest Paper Smooches Sparks challenge. I used the Alphawhimsy dies for the "friend" and the flourish stamps and die from Flap Happy. 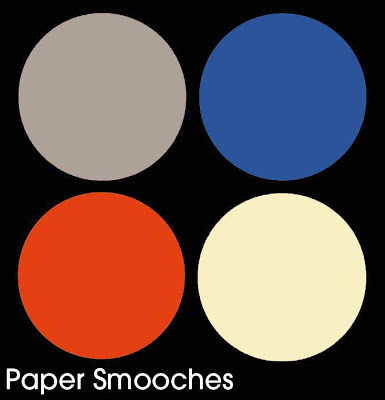 The first colour tripped my up a bit because it looks quite grey on the screen but when I printed it out to take to the Craft Cave it seemed a more beige colour. So I covered my bases with these cards and made one using each colour. Which do you prefer? 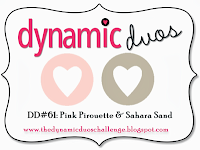 Be sure and head over to the CAS(E) This Sketch blog to check out all the gorgeous inspiration from the rest of the DT and then be sure to play along! Hi there! A super quick post before I dash off to work. 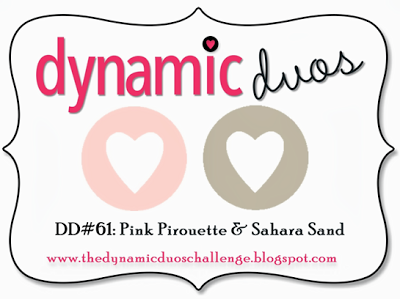 I'm playing along with Dynamic Duos here and their sweet, soft colour combo. I've seen a lot of designs lately with stripes paired with flowers and I love the look so I thought I'd try it here. 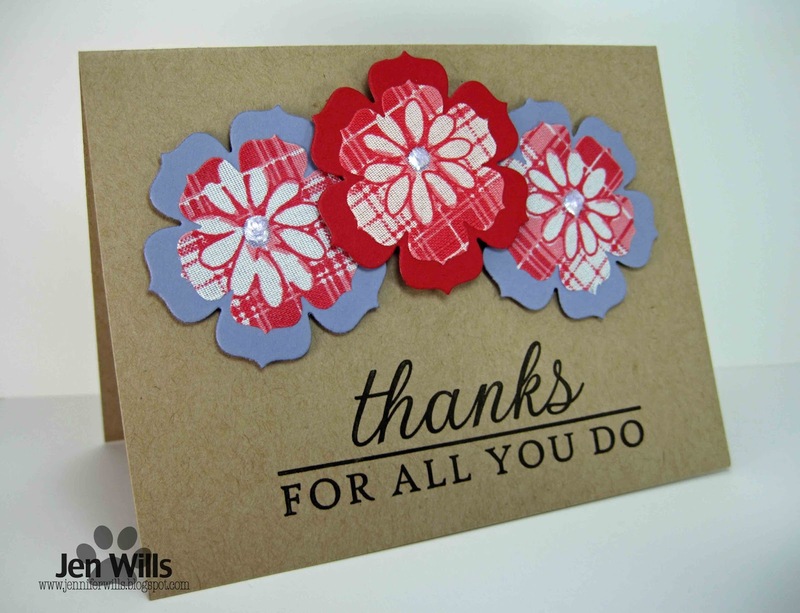 I layered up the MFT flowers and curled up the edges for lots of dimension. Hope you're all having a fabulous day! This Unity image came to mind immediately when I saw this week's cue word. It didn't take too much digging to find it and using it meant I made my NBUS (Never Before Used Schtuff) quota for the day. 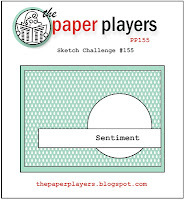 (Actually I used double the quota because this was the first inking for the Paper Smooches sentiment as well). I did some shading with my Copics and found a small pattern for the frame which makes the ice cubes pop. I kept the layout simple, classic and totally CAS! 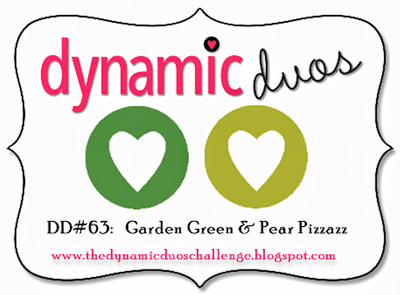 Pop on over to the CASology blog to check out the rest of the super cool DT designs and then play along with us! 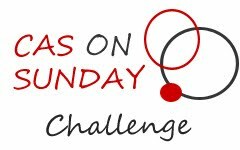 Link your creations to the CASology blog and remember that submissions are due by 4pm CST on Sunday, July 21st. 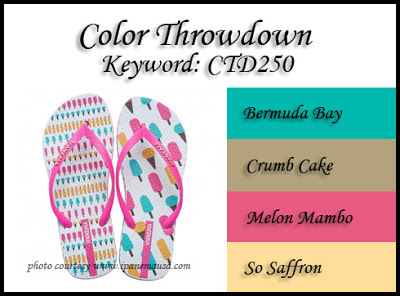 The Colour Throwdown is celebrating their 5 year anniversary with their 250th challenge this week! They're celebrating with a huge blog hop of past designers and also with some awesome prizes. 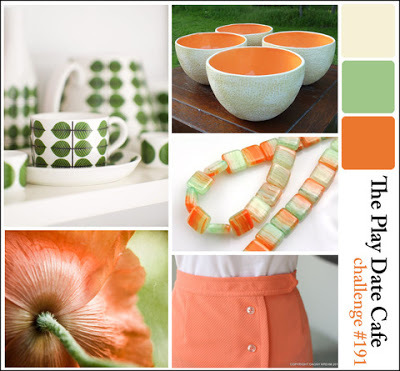 This week's colours are summery, cheery and celebratory - a perfect combo! 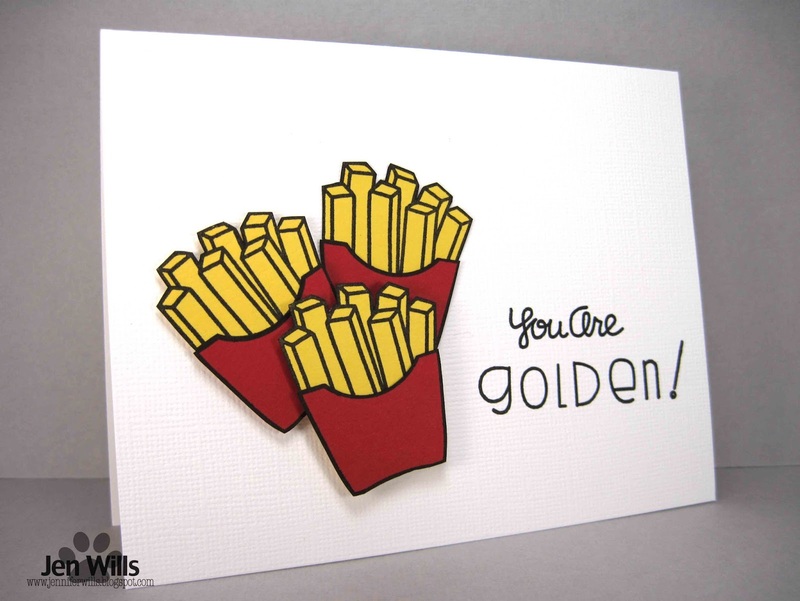 I broke out some NBUS for this card. 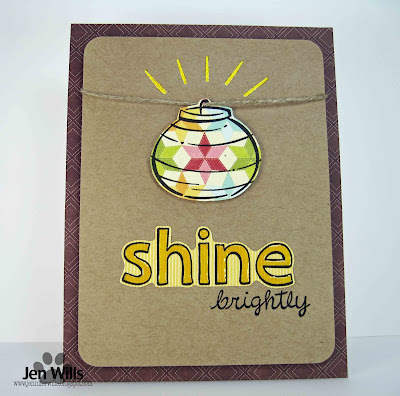 My dear bloggie friend Jenny sent me a sweet set of stamps with a matching die from Clearly Besotted Stamps. 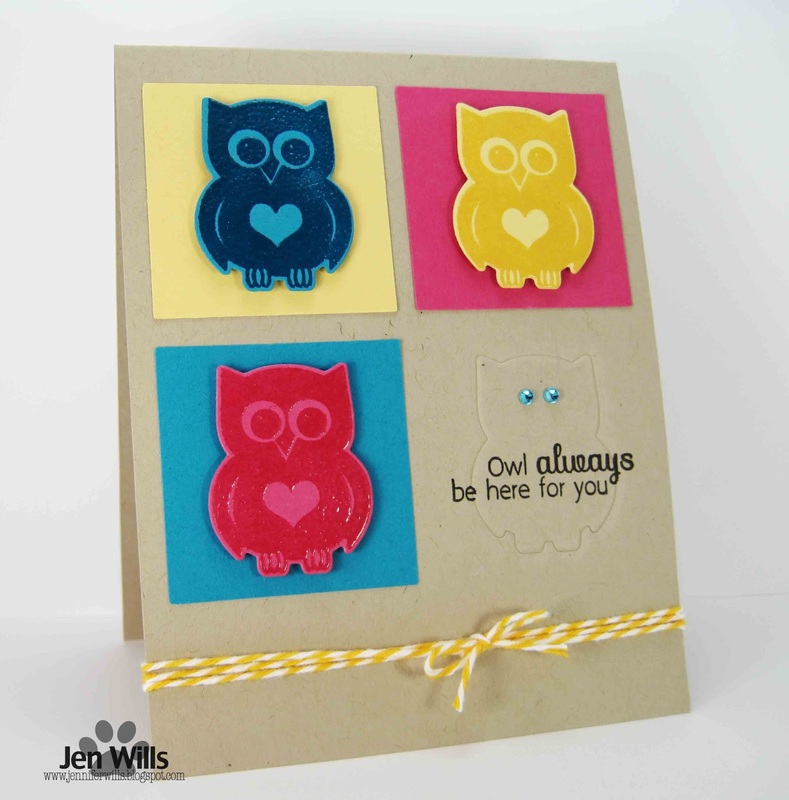 I clear embossed the owls to make the colour pop and for the first time tried using a die to emboss an image. Quite a cool effect and easier than I thought. Be sure to check out the challenge and the blog hop for lots of inspiration! 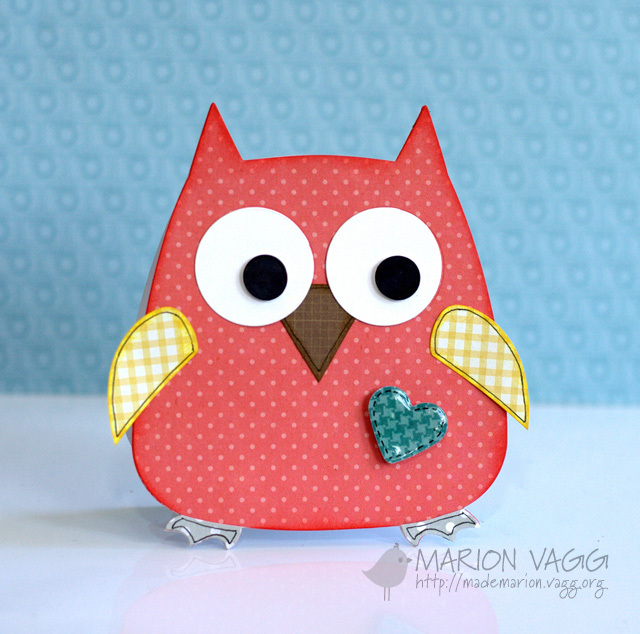 ETA: I had originally planned to link this up the the Muse challenge as the colours were so similar to the ones Marion used on her adorable owl card but... I had a blond moment! Thanks to Lynn for the reminder! Good morning! I'm popping in with a birthday card for two challenges - the Little Tangles birthday challenge and the Moxie Fab Birthday Card challenge. This is another one of my "what was I thinking" cards. LOL! 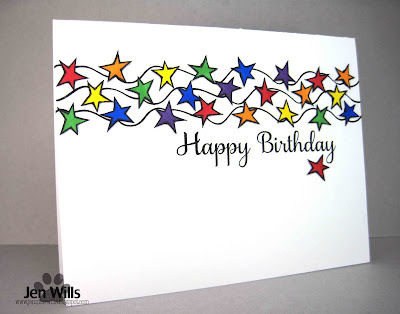 I stamped the wavy lines from the Little Tangles set which was easy enough. Then I took a star from the Halloween Scene collection, stamped it 24 times, coloured them in and fussy cut all of them! I don't know what possesses me to cut out these tiny images but I'm glad I did it because I think the end result is really fun! Off to the Craft Cave to carry on with the special orders. Have a lovely day! My wish for rain almost came true today as we woke up to thunder and lightning at 5:45am. Atticus did his guard dog duty and went tearing outside to tell off whoever was making all that noise. :) Despite the noise and light show we only got a sprinkle of rain. The rest of the day was just cloudy and muggy. Good enough for staying in the Craft Cave though! I'm working on my special orders but I also took some time to play. I combined a few challenges for this card. 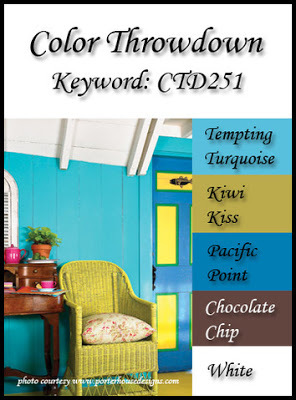 The colours were taken from the latest Moxie Fab Tuesday Trigger challenge. 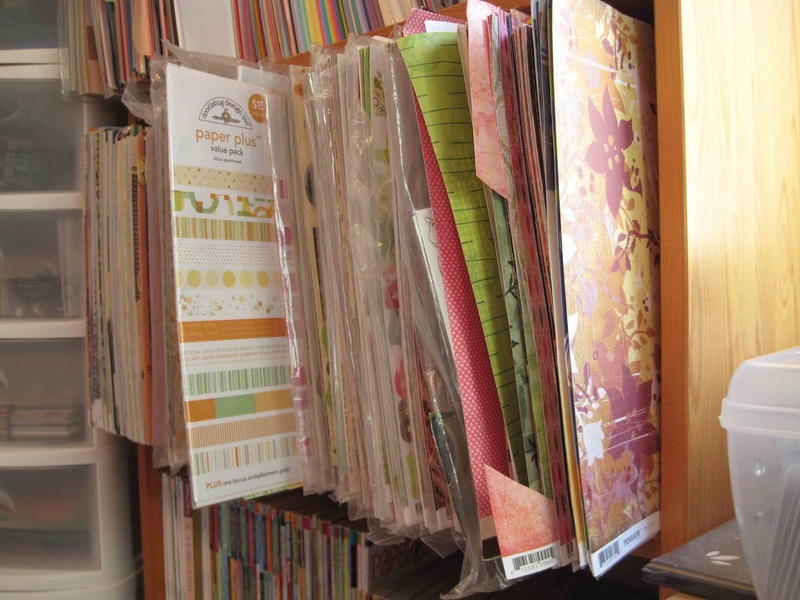 As soon as I saw the inspiration photo I thought of these Doodlebug papers that have been languishing in my stash. I paired them up with the sketch from the Fusion challenge and used stamps from the Sweet Stamp Shop - I'll be joining their Use What You Have Challenge since my papers are from 2005!